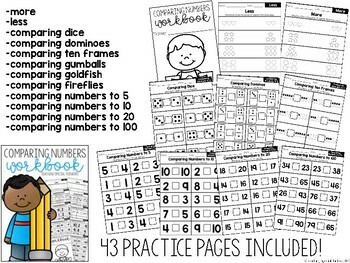 OVER 1,000 WORKBOOK PAGES! 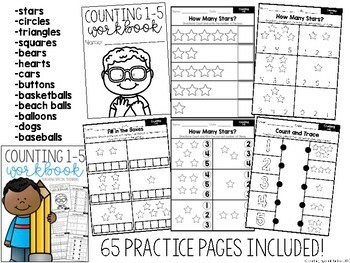 Get stocked on math printables for the whole year! 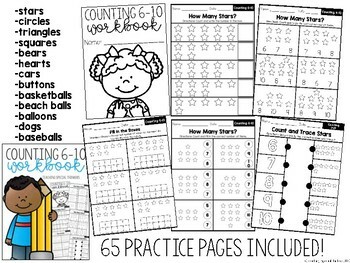 I love using these workbook pages to give students extra practice for new skills as they are learning them with me at my station, and then again during independent centers to practice mastered skills. These printables require NO PREP and are perfect for class work or home work! 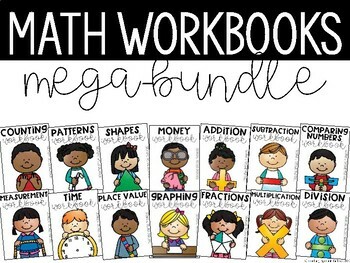 These workbooks fit perfectly with the file folders from my Math File Folder Megabundle!